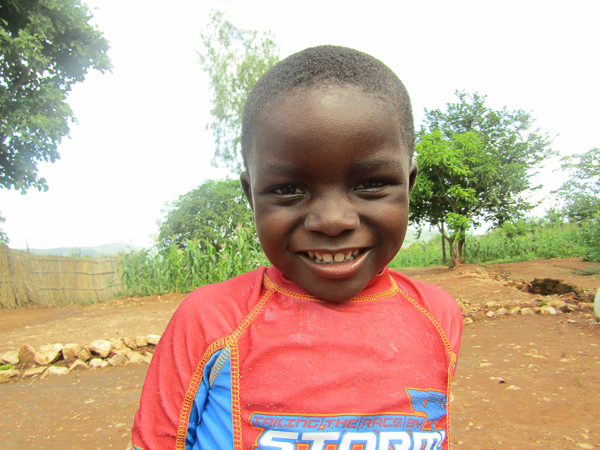 Glory aged 3 is an active boy, he likes sharing stories all the time. Although a bit slow to respond and quite in class, he does well during assessments. He is the only child in his family, his father is a security Guard and mother stay at home mum.